Scotsman, the world's largest manufacturer of commercial ice machines, and the unrivaled leader in clear ice, offers premium products to enrich the entertaining experience in your home. To learn more about Scotsman's ice machine solutions, visit the Scotsman Ice website. Now you can enjoy crystal clear ice, like you get at your favorite bar or restaurant, right in your own home. 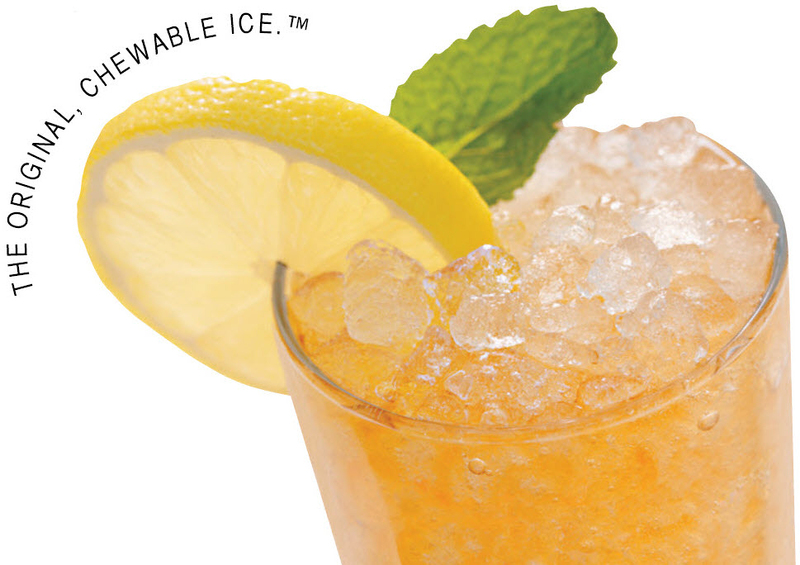 Scotsman’s unique ice forming process makes perfectly clear ice cubes that melt slowly and are completely odorless and tasteless. Scotsman ice machines complement any kitchen or home entertainment area. They have been designed with sleek styling and virtually disappear when installed with a custom wood front that matches your surrounding cabinetry. Scotsman® introduced nugget ice to the foodservice industry in 1981, and The Original Chewable Ice™ quickly became a hit. Scotsman nugget ice is made of bits of compacted ice that are soft and chewable. 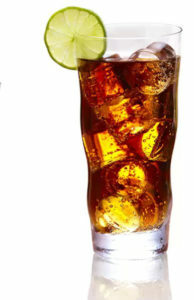 The soft form also enables the ice to take on the flavor of the beverage, further enhancing the overall experience.